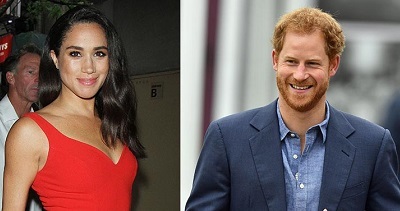 Prince Harry could be ready to propose to girlfriend Meghan Markle, as he whisks her away on a romantic holiday to mark her 36th birthday. The loved-up pair were spotted boarding an aeroplane as they set off for an African adventure, and the romantic location has set the rumour mill on fire. A royal source told the Sun: 'Harry has been planning this holiday for a long time. 'Who knows what will happen when they’re watching a sensational African sunset together? Maybe he’ll get down on one knee, the royal source told the paper.